I’m already here for anything starring Tilda Swinton. Add Bill Murray, Adam Driver, Iggy Pop and a smattering of the undead, and you have the makings of an excellent film. Broody indie director Jim Jarmusch has taken a detour from his usual detached grungy films like Stranger Than Paradise, Down By Law and Mystery Train to bring you a weird zombie flick. The Dead Don’t Die cast also includes Chloë Sevigny, Steve Buscemi, Carol Kane, Danny Glover, rapper RZA and Selena Gomez, reports The Verge. 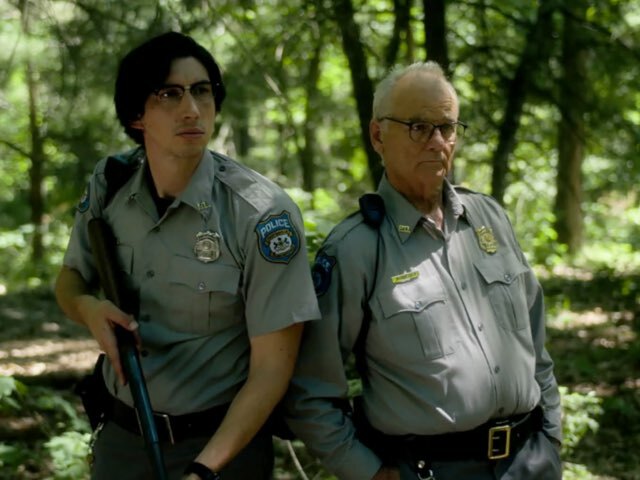 It looks like Jarmusch is taking a rare meta approach to zombie comedy, with characters who are fully aware of the existence and reputation of zombies, as opposed to characters who have to spend half the movie denying that the living dead could exist. It also looks like he’s going for a bright, goofy, over-the-top tone that his films have never had before. You can catch The Dead Don’t Die in cinemas on June 14, 2019.